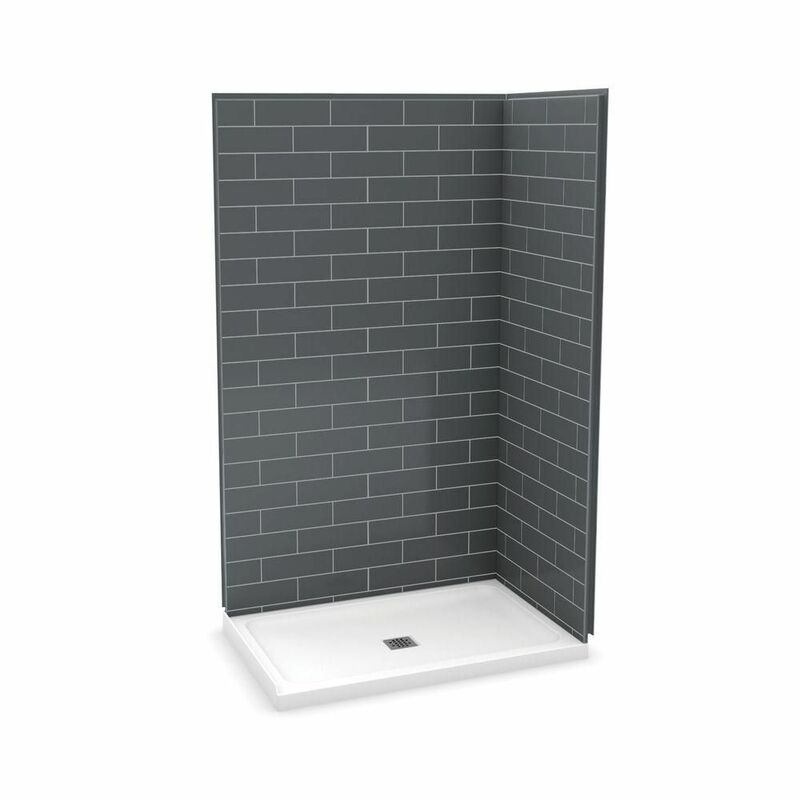 Mirolin Ellis 60 Acrylic Shower Walls. Includes One Back And Two Side Acrylic Walls. 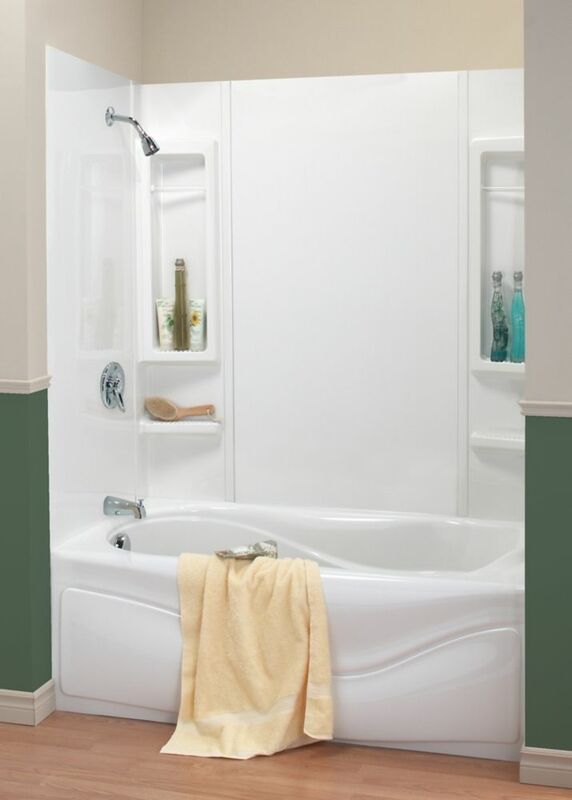 Mirolin Ellis 48 Acrylic Shower Walls. Includes One Back And Two Side Acrylic Walls.